Ready for more garden pictures? and a few quilts? I don’t have any new quilting to show today. I am working on packing up several for a lecture on Ohio on Thursday…here are a few of them. I spent some time in the garden….the weeds seem to be faster growing this year than ever before!! 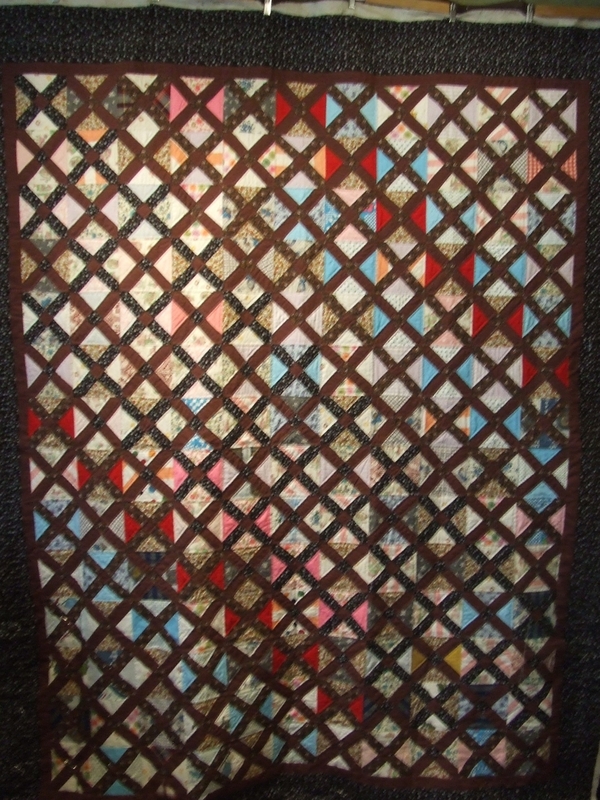 This entry was posted in Flowers, Garden, Quilts and tagged flower garden, quilts quilting. Of course !! Always ready for lovely pictures of quilts and flowers! 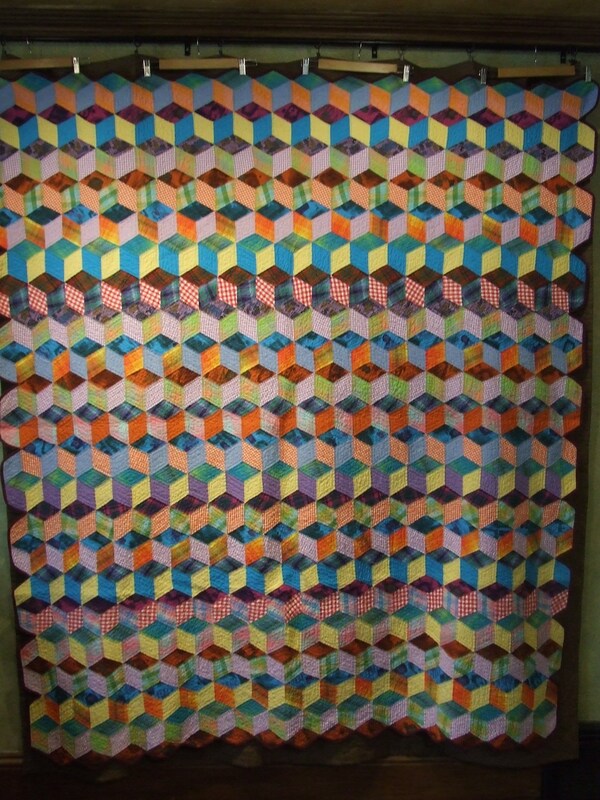 The top two quilts are a wow for me , I love color and scraps!! 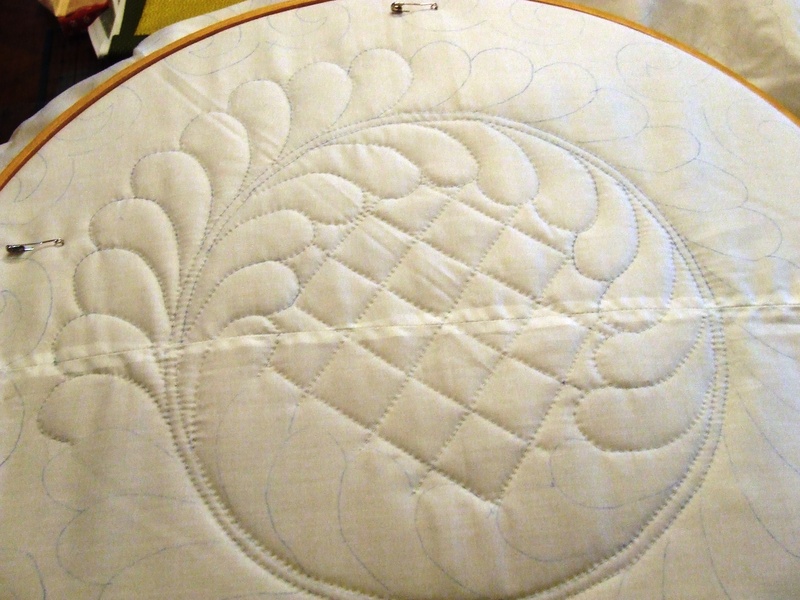 The quilting is great on the last one!! thanks!! 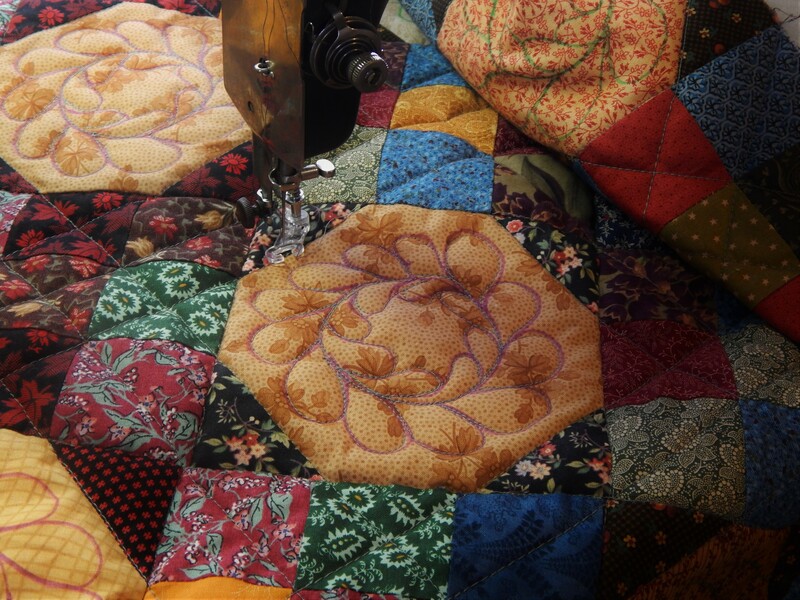 you do beautiful work…lots of quilts to see there!! 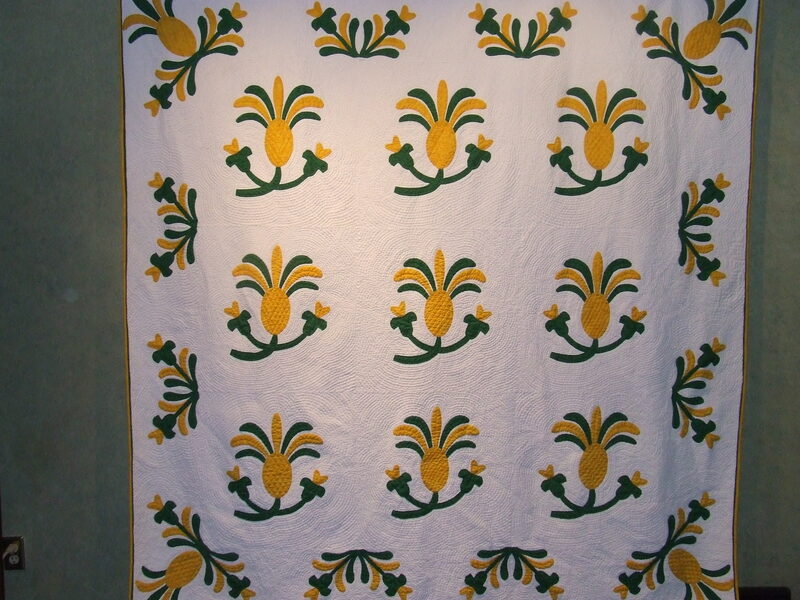 Beautiful quilts, beautiful flowers! I can almost smell the roses. I never tire of your quilts, garden, and Teddy. You are a bright spot in my email box, look forward everyday. 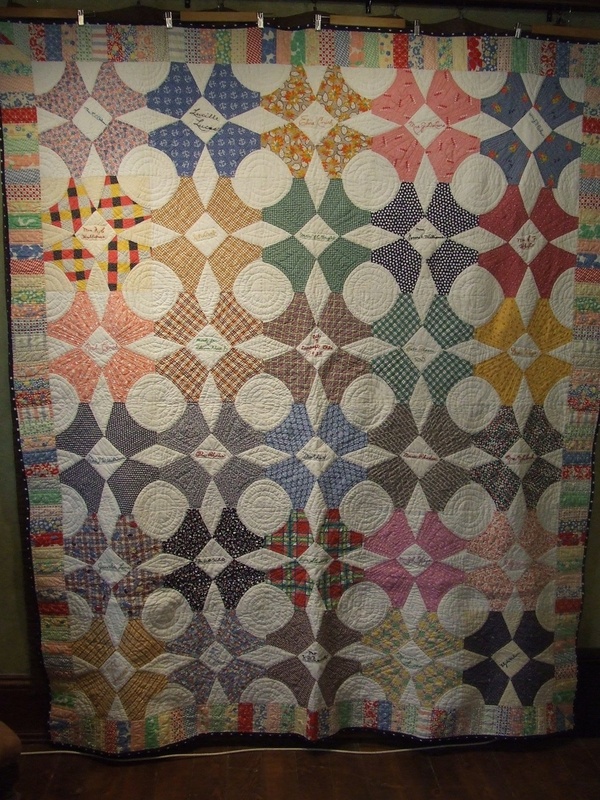 the quilts I posted are all vintage in some way…..the yellow pineapple I made the top ….but from a vintage pattern that I modified…. Have to check on Collette but Molineux is a david austin rose….Have no Idea of the name of the hostas….I never seem to keep the tags …but they are still pretty! You must have endless energy! The garden is as beautiful as your quilts. Love seeing your work. I love the friendship signature quilt–I don’t think I’ve ever seen the pattern. Do you know the name? 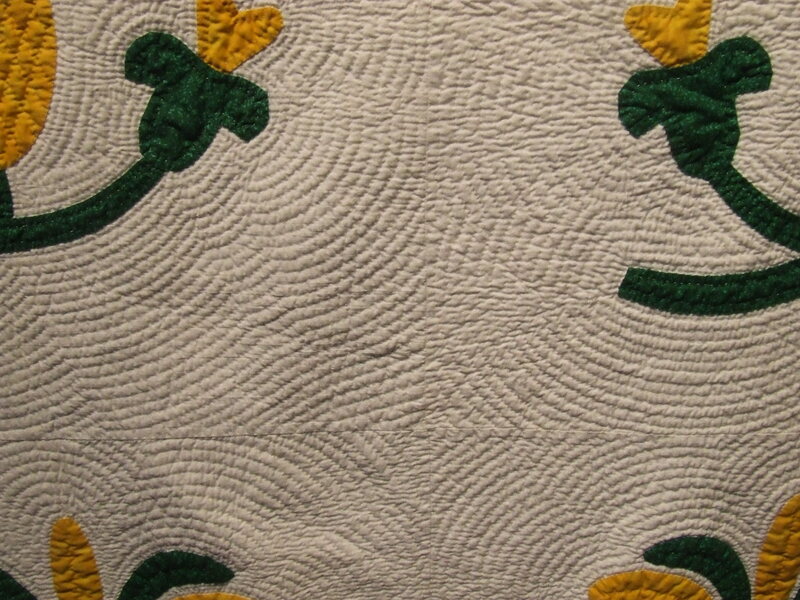 Will you be able to get to Boston to see the Pilgrim and Roy quilt exhibit at the Museum of Fine Arts? It is beyond spectacular! 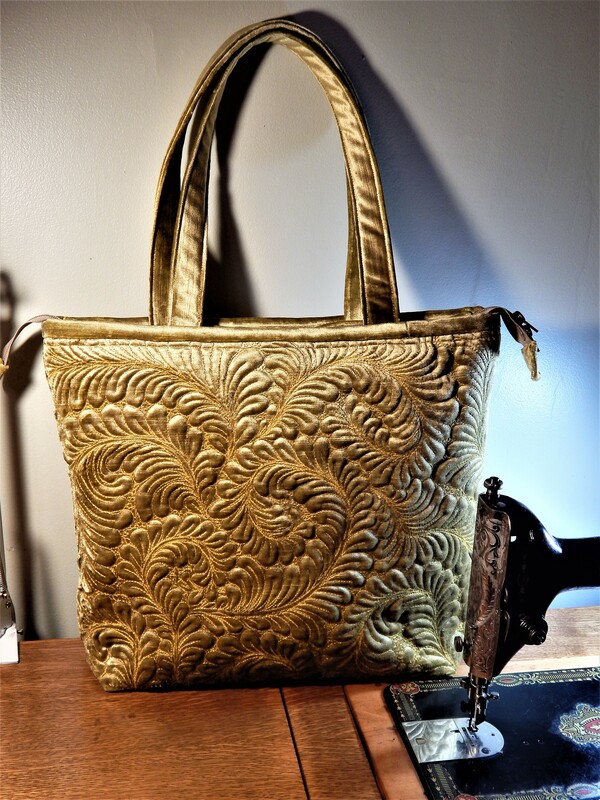 the pattern is called “work Basket” I wont be able to make it ot see the exhibit in person but I have seen a lot of it in blog posts. yours is great! Love your quilts and garden, wish you lived next door to me, so I could look at your flowers! You do lovely work ! 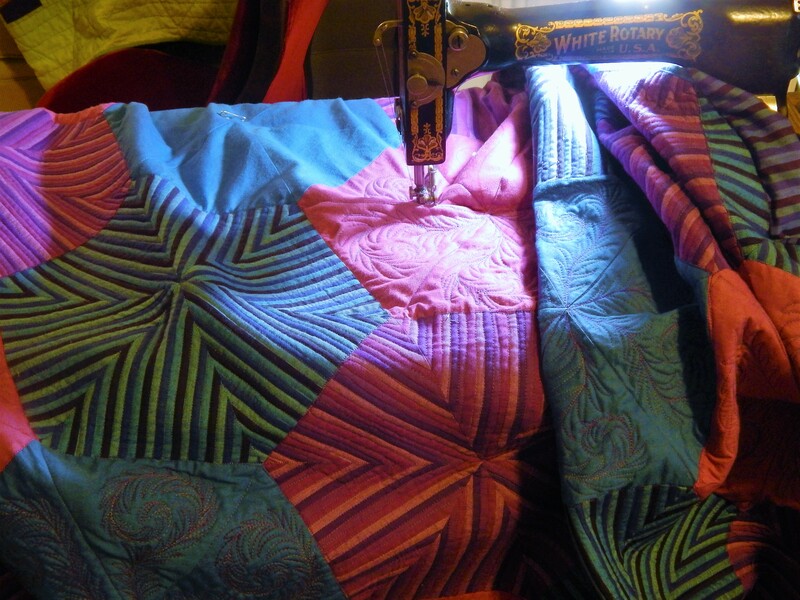 How do you keep up with quilting and gardening? I have 2 white schnauzers miniatures, aren’t they wonderful?at the moment I have 6 my white dog called Sisi had 3 chocolate and white puppies, I adore them. Thanks for showing your work ! I sometimes ask myself how I keep up the garden and still quilt….but I love to do both …..
And Yes Mini Schnauzers are just as wonderful as can be!!! I wish I could have more…..but I think that probably would not work for me… I think it is great that you have 6 dogs! wonderful!!! some day I am going to make a quilt with schnauzers …I think they are so adorable….. I wonder if you take questions on gardening too? I wonder if you can recommend a rose bush perhaps like Colette – big, bushy, tall, 10-12 ft, almost a climber, hardy, repeat bloomer, old stock, but with yellow or gold blooms. I think Colette is a Meilland. I wondered about graham Thomas. Something very big and hardy but not actually a “wild” one. Something with blooms like the molineaux. If you have any ideas I’d be interested. Love these quilts. Matthew.